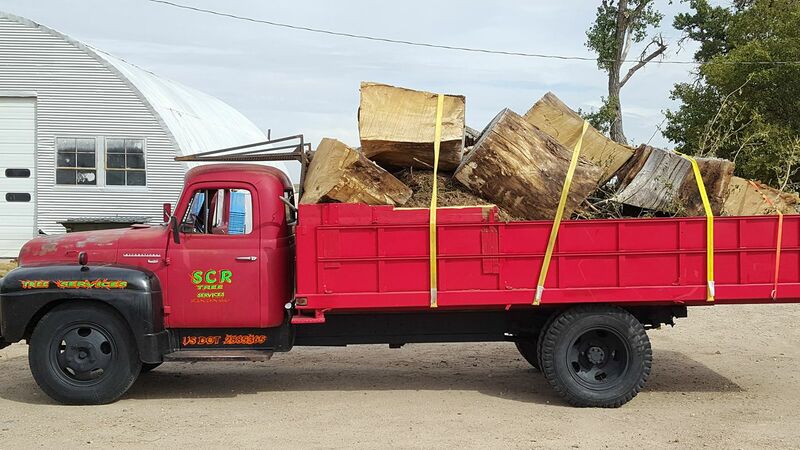 SCR Tree Services LLC is the premier Tree Service company in Colby, Kansas and the surrounding area! 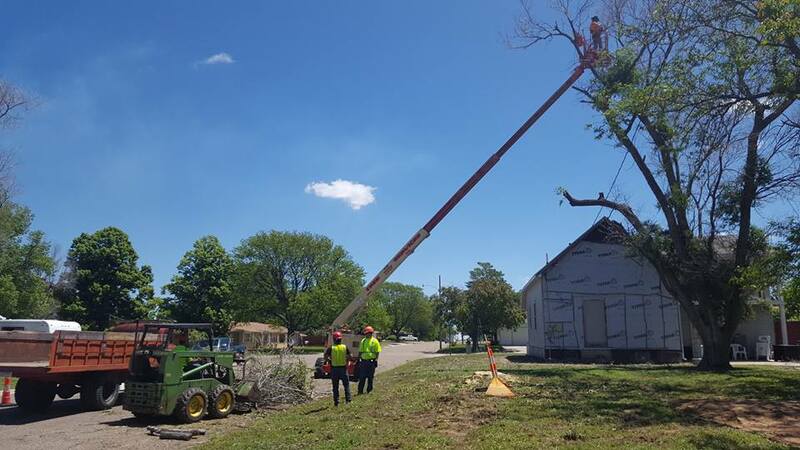 Our trained arborists are dedicated to maintaining and caring for trees on residential and commercial properties in Northwest Kansas. 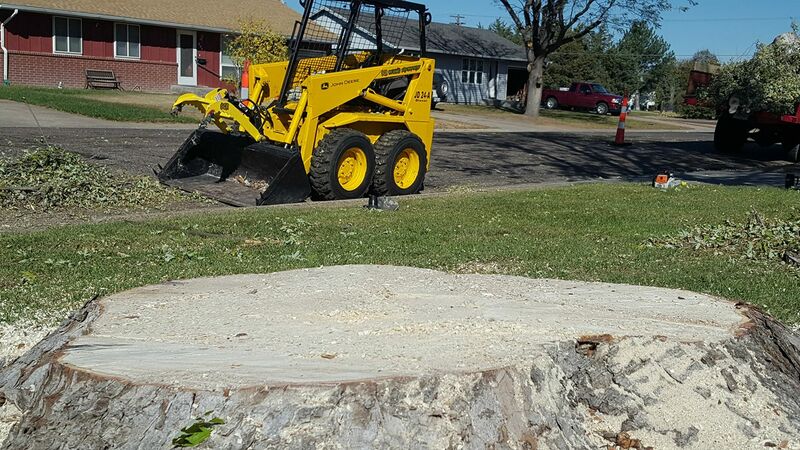 From tree trimming, and hazardous dead tree removal, to stump grinding and chipping! We also offer tree planting, windbreak installations, and clean up — we do it all! 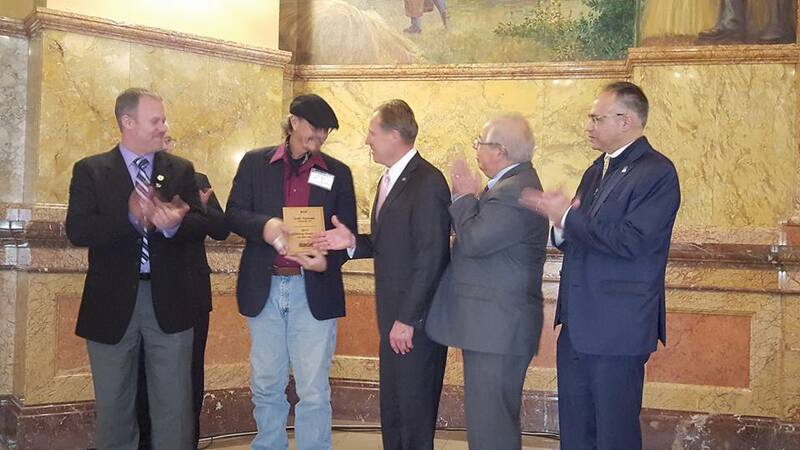 We are a locally owned and operated business, and our unsurpassed safety record makes us leaders in the area! Our professionally trained and experienced crew will ease your concerns. 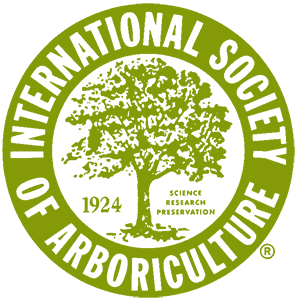 We offer Strategic Tree Removals and leave a Clean Site once the job is completed. We stand behind our work and are fully licensed and insured for your protection! 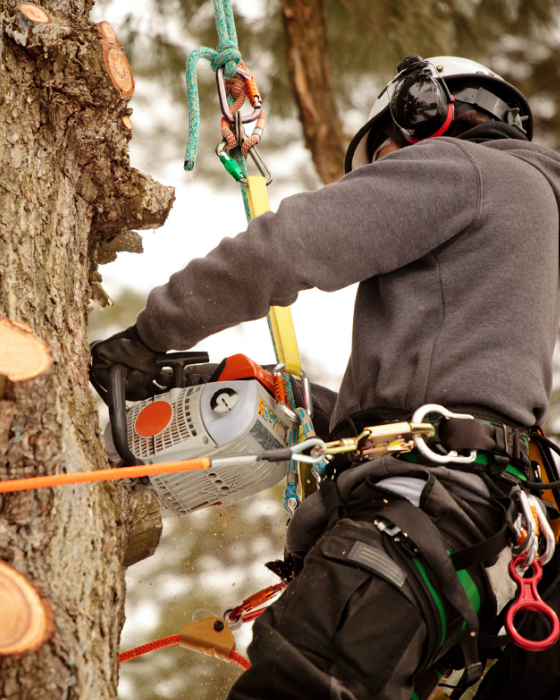 Expert arborists, just a quick call away. 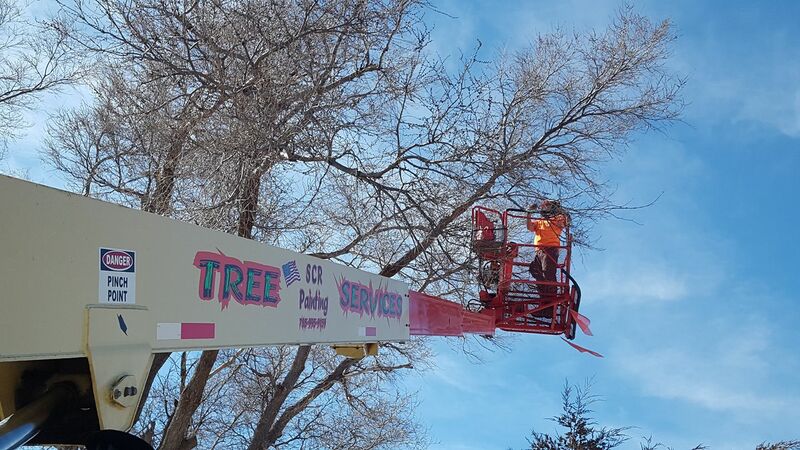 Providing safe and affordable tree services! We Are Ready To Travel To You. Right Equipment For The Job. We treat your yard as if its our own! 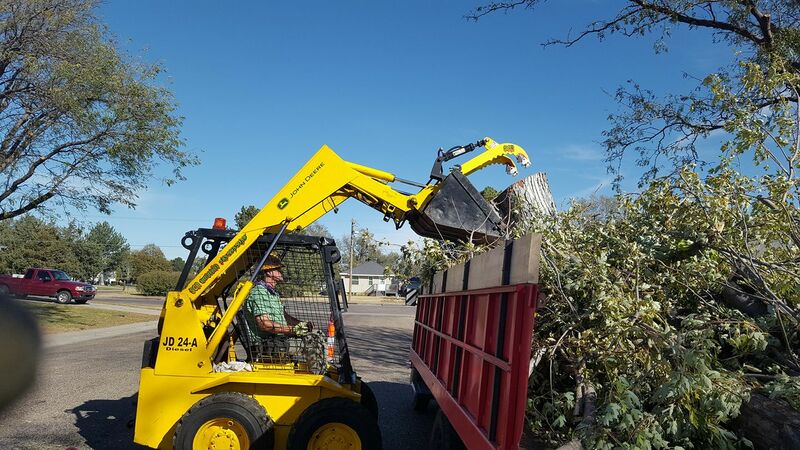 SCR Tree Services is highly skilled to handle any size project from a single tree removal to a full pruning and beautification of an entire park or school campus. 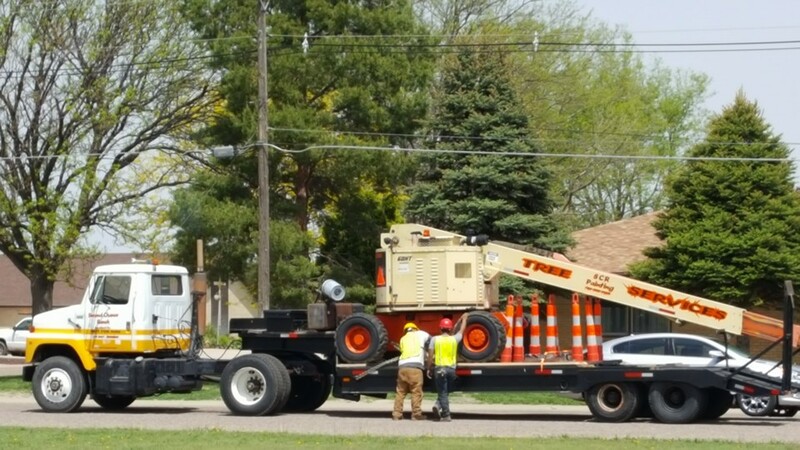 We specialize in every area of tree service and take pride in our work, no matter the distance to travel or dangerous the job, we get it done right! Your safety and satisfaction is our main priority! 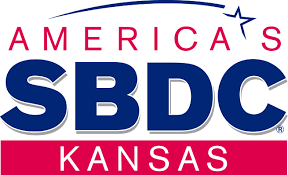 We are proud to have received the “2017 Existing Business Of The Year” Award from Americas SBDC Kansas. Thank You! 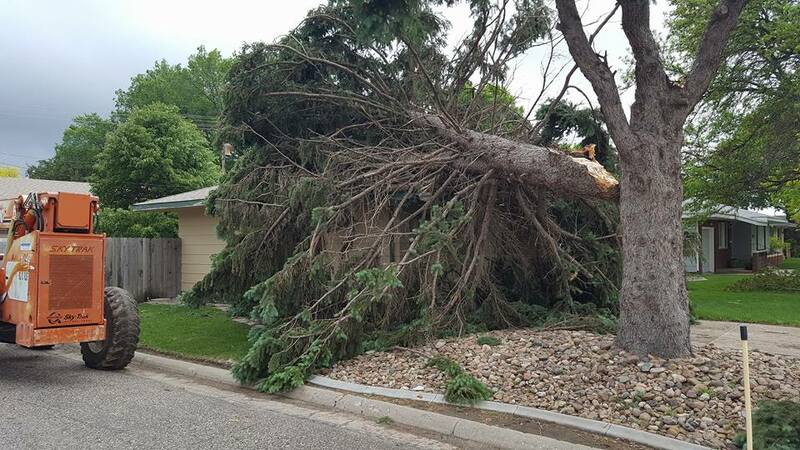 We are passionate about the local community and keeping it safe — that’s why we are on call 24/7 in case of any tree emergencies. Be assured, we’ll treat your yard as if it’s our own, always leaving the job site safe and clean! We will always bring your project to completion in a timely manner. 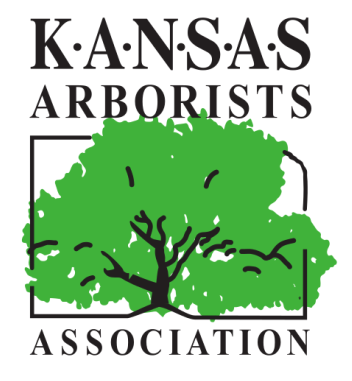 SCR Tree Services is a Member Of Kansas Arborists Association and International Society of Arboriculture. 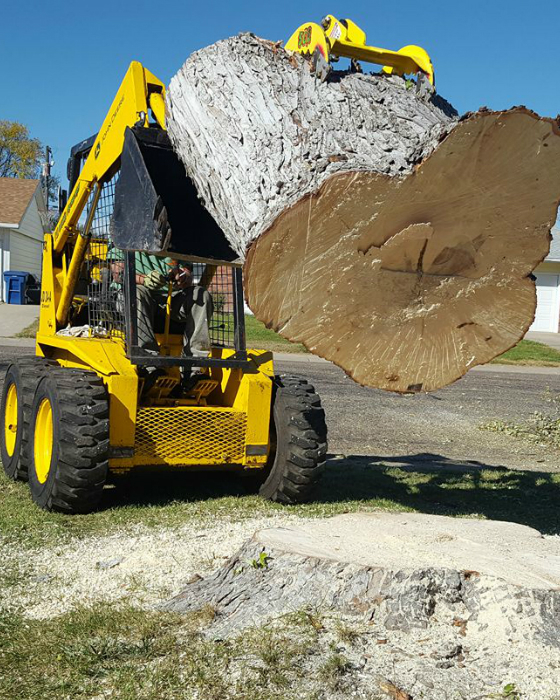 Give Us A Call Today for a Proposal on Affordable Tree Services! 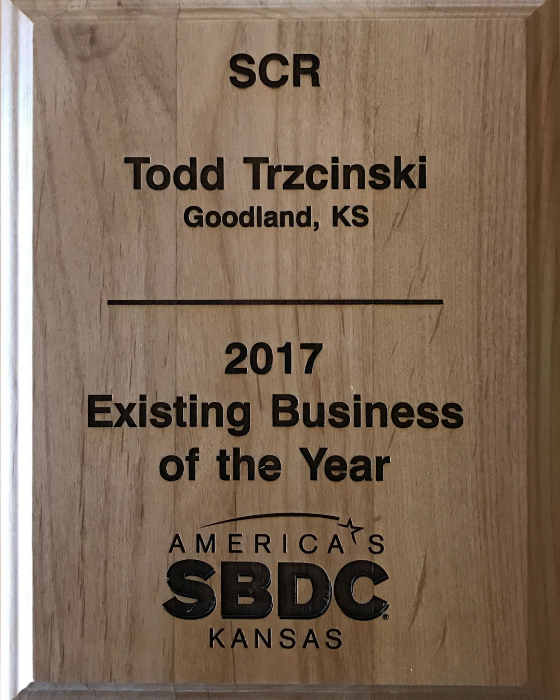 Goodland, Colby, St Francis, Sharon Springs and All Surrounding Areas! Fill out the simple form, and we’ll contact you immediately! 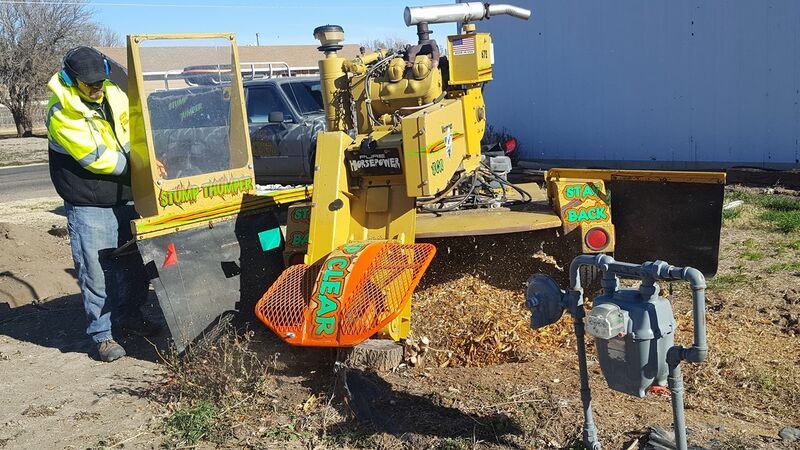 SCR Tree Services LLC in Northwest Kansas.